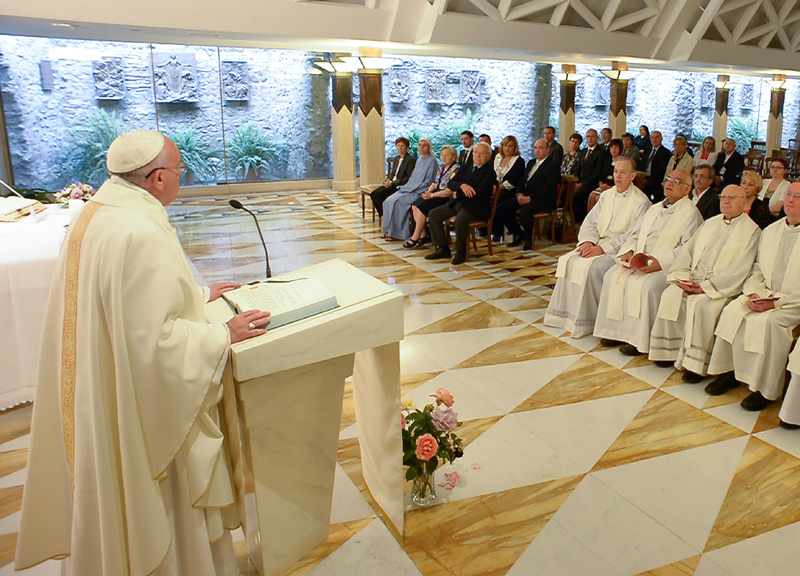 According to Vatican Radio, Pope Francis stressed this during his daily morning Mass at Casa Santa Marta. Drawing inspiration from today’s readings, the Holy Father focused on Christ’s call to all the faithful to be salt and light in and for the world. The proclamation of the Gospel, the Pope said, is “decisive,” noting there are no “shades” to saying “yes” or “no” to the Gospel. “In Jesus, there is no ‘no’: always ‘yes,’ for the glory of the Father. But we too share this ‘yes’ of Jesus, because He has given us the anointing, He has imprinted on us the Seal, has given us the ‘security deposit’ of the Spirit. 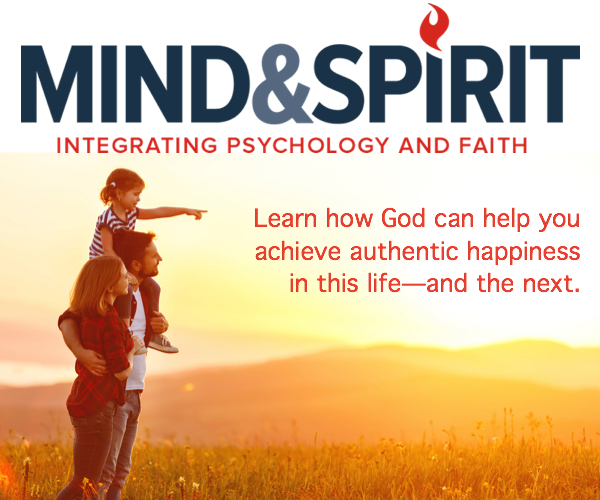 The Spirit that will bring us to the definitive ‘Yes,’ and also to our own fullness. Members of the Council of Cardinals, or so called ‘C9’ who work with the Pope to reform the Curia, were at the Mass, as they have their 20th session in the Vatican this week, June 12-14, 2017.